Named after a town near Janis Whitham’s hometown in Kansas. Trainer Ian Wilkes was once the assistant trainer to Carl Nafzger, trainer of the 1990 Derby winner, Unbridled and the 1997 winner, Street Sense. McCraken lives in the same barn and in the same stall as Street Sense did when he won the Derby in 2007. 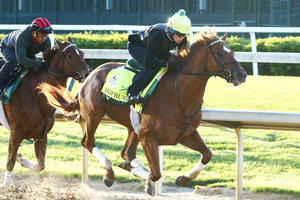 He is a “homebred” by Whitham Thoroughbreds. 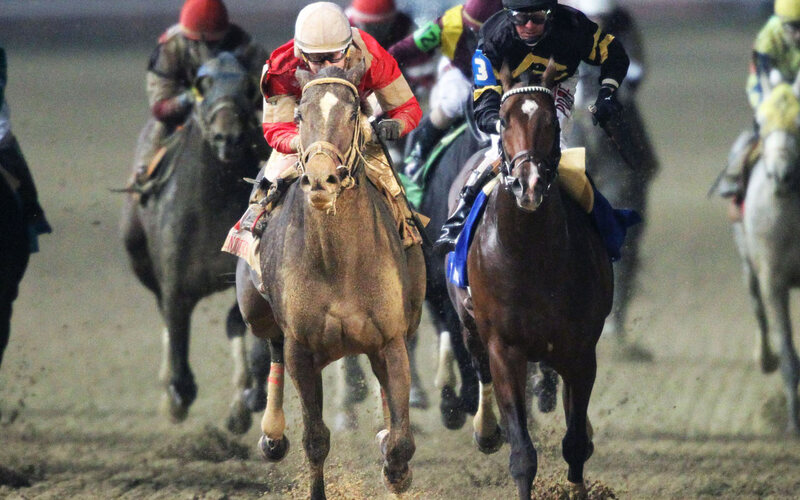 His owners/breeders also owned Fort Larned, the 2012 Breeders’ Cup Classic (G1) winner. 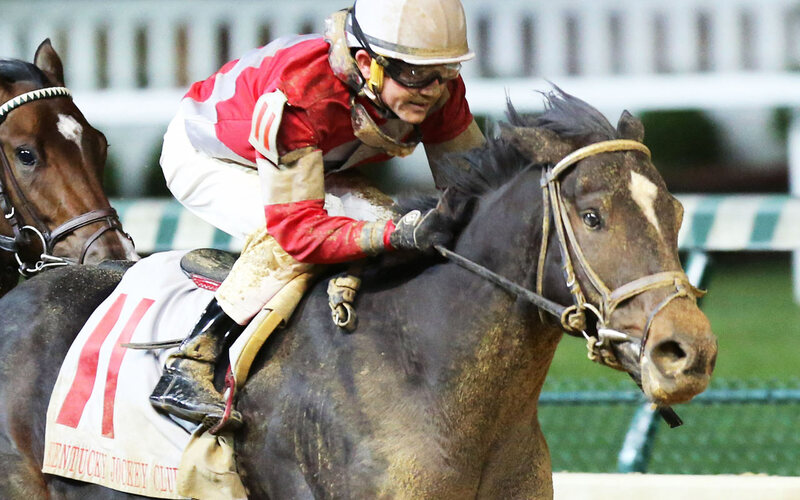 A minor ankle injury suffered in training Feb. 28 has raised some questions about the Derby prospects of the highly-regarded McCraken, but he still ranks as a solid chance. 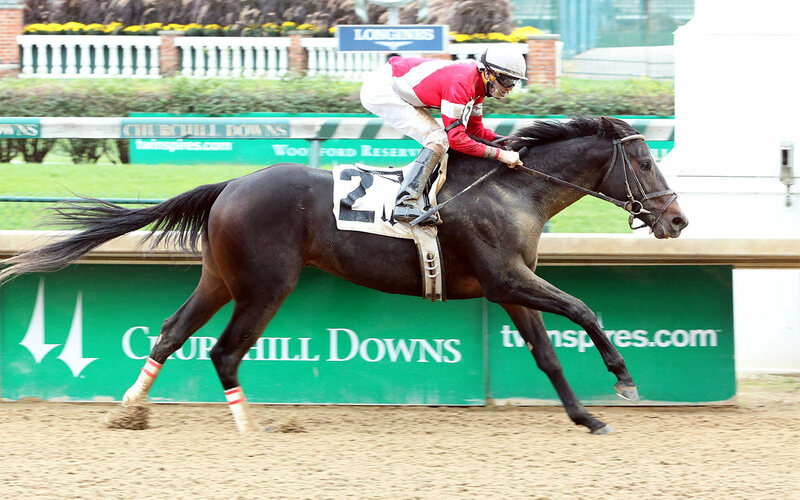 McCraken won his first four starts, and impressed in his 3-year-old debut by comfortably winning the Sam F. Davis Stakes (G3) Feb. 11. 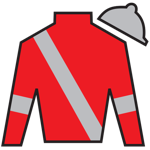 The injury – described as “very minor” by trainer Ian Wilkes – kept him out of his next planned assignment, the Tampa Bay Derby (G2) March 11. 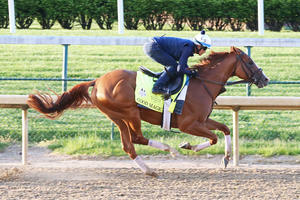 He then returned to racing in the Blue Grass Stakes (G2) at Keeneland April 8, and though he was slightly disappointing in finishing third, he is likely to improve in what was his first race in two months. McCraken has oozed class in every start to date. 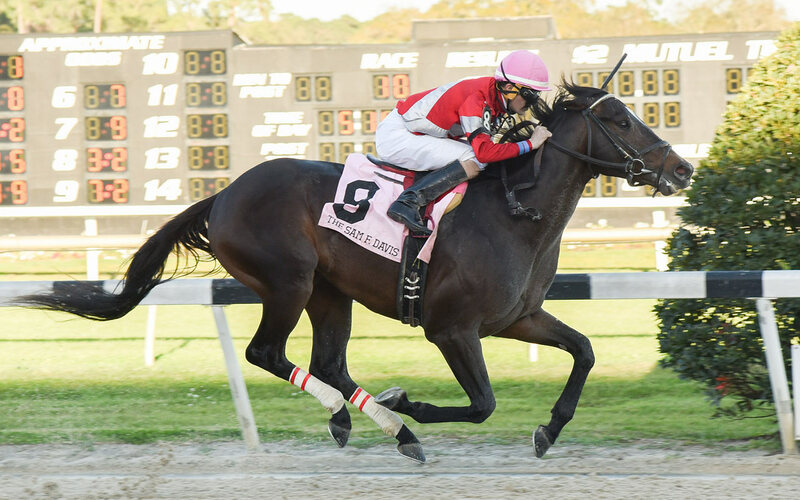 In addition, everything about McCraken’s racing style – he has the ability to settle behind the speed and finish very strongly – suggests he should stay the 1-1/4 mile Derby distance. His stamina prospects are also backed by his pedigree: though his first two dams were stakes placed at sprint distances only, the stock of Ghostzapper have shown an ability to stay up to a mile and a half. McCraken’s human connections should also give some confidence about his Derby prospects, as Wilkes was assistant to Carl Nafzger when he prepared 2007 Kentucky Derby winner Street Sense. 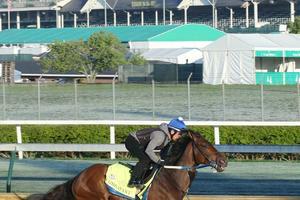 McCraken was the favorite when Pool 3 and Pool 4 of the Kentucky Derby Future Wager closed. His Blue Grass defeat means his odds will probably lengthen slightly, but punters who expect him to improve on that will still feel he is one of the best Derby prospects.